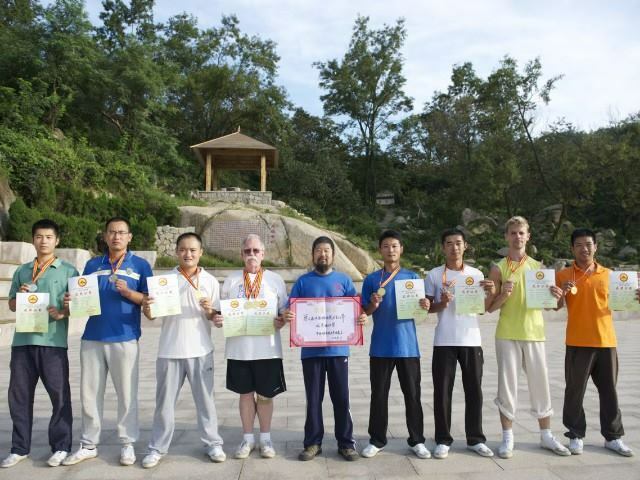 Tim Duehring won gold on taiji broad sword (8.65), and gold on Hunyuan 24. 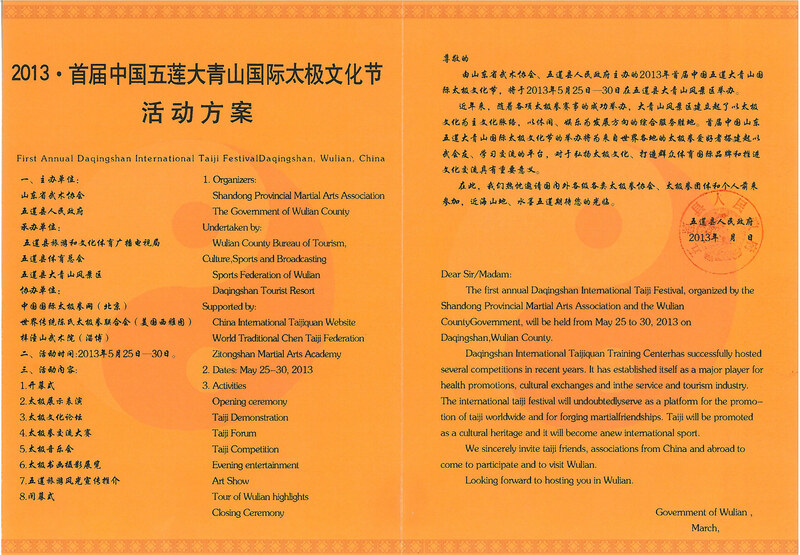 These are lectures during the May, 2103 Daqingshan International Taiji Festival. May, 2013 Daqingshan Institute of Chinese Classics Lectures Series. 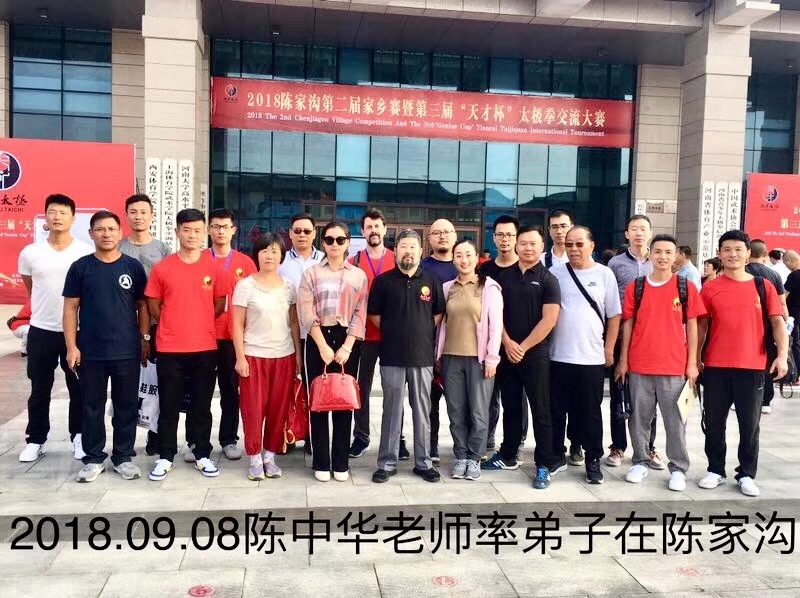 Steve lost to Wang Feng at the Second Daqingshan Hong Junsheng International Taijiquan Conference and Competition in May 2012. 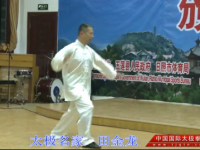 May 16-19, 2012 on Daqingshan Mountain Resort for Taiji in Rizhao, Shandong Province, China. Please note that all expenses are included in the conference fee except the two-day seminars after the conference. After winning his weight category of Men – Moving Step (140 – 155 lbs), Nicholas Mann up-challenged the Gold Medalist of the next higher weight category, Men – Moving Step (156 – 170 lbs), and won. Nick Mann is in red sash. Kelvin Ho is the one with the black helmet. 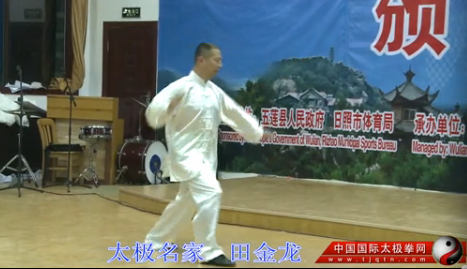 At the time of this video he had studied Chen Style Taijiquan Practical Method for 2 years and this is his first push hands competition. He is a student of Chen Zhonghua. Allan Haddad is Master Chen’s student in Toronto, and he started attending the workshops in May 2010. This match took place on Nov. 12, 2011 at 2011 Canadian Taiji Open Championships. Silver Medal Performance at 2011 Canadian Taiji Open Championships. Bronze Medal Performance at 2011 Canadian Taiji Open Championships. Date: Saturday November 12, 2011 Time: 9:00 a.m. – 5:00 p.m. Location: Chinese Cultural Centre of Greater Toronto5183-5193 Sheppard Avenue EastScarborough, ON Canada M1B 5Z5 Click here for more information. 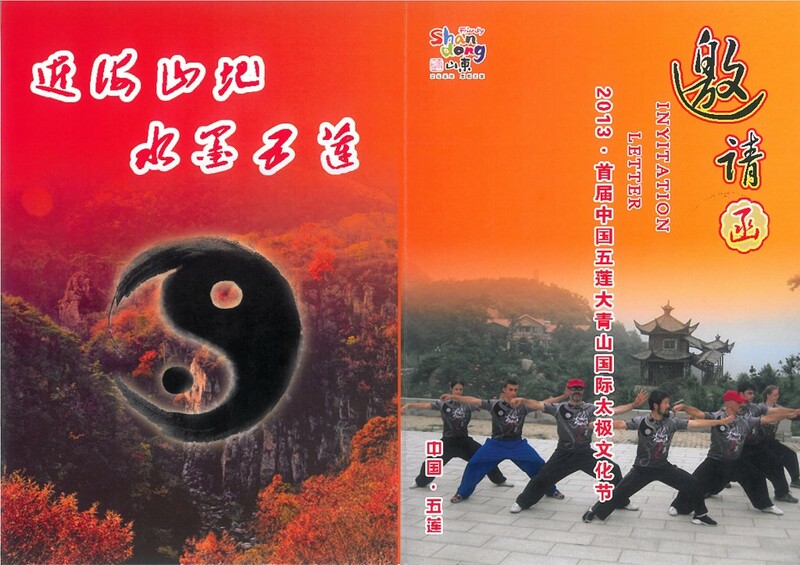 http://www.ztswsy.com/2_news2.asp?id=319 Master Chen Zhonghua’s 2011 Zitongshan Lecture photos.